The Rock. Rock Power Or Rockette & Dynamite III Pullstarter/recoil Rare chin wang engine found on some cobra alike models in 02&03? Also fits ST 40 CHINESE ATV & some rare 33,36,40,43 & 49cc Chinese produced scooters. Confirm picture verification before ordering. 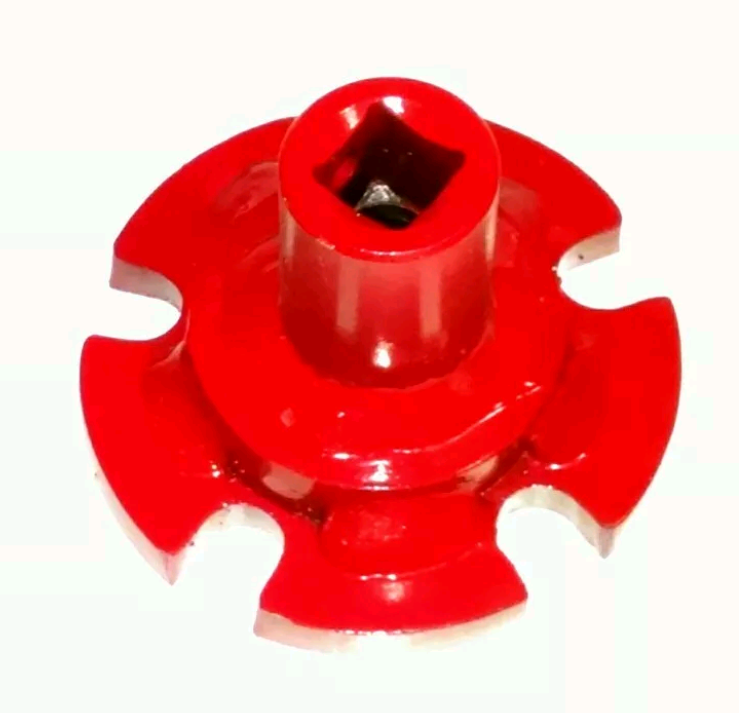 Steel Hub Only For Left Belt Shaft Sprocket for use with plastic bolt-on sprocket. Throttle Cable For Eton Powered Scooters 6 feet long. Adjustable at BOTH ends. Type 1 Belt Cover For Left Side Engine Belt. Order in Red, Black or Blue. This style cover is for models with lower bolt hole offset to left. For newer style Cobra/Rock cover with bolt holes inline- order type 2 cover available in Chrome.